In 2017, I endeavored to read more books that were not written by white men. I also started to add ratings on a 10 point scale. The ratings are based on my subjective experience – I don’t even trust them all that much. There is an idea in the study of ethics in statistics, that we often use false precision to convince. Beware of this false precision. The writing piercing. I am not well-positioned to speak about, either in praise or criticism, of many of his points. I can share that I found his discussion of bodies to be thought-provoking. 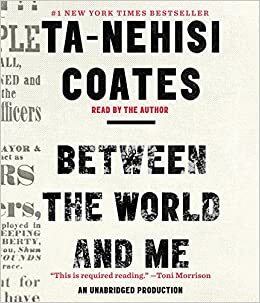 This book begins with a letter to Baldwin’s 14-year-old nephew, similar to Coates’ letter to his son. I highly recommend reading both of these books in series. This is the famous book that makes the argument that it is actually a good thing to be a giver in business. For those of us that feel like we get taken advantage of at times because we often see “takers” at the top, Adam presents compelling arguments for being otherwise. Sure, takers make it high-up in the business world, but givers claim the top spots. The difficulty, is that givers also take the bottom spots. Adam tries to divine a distinction between givers who wind up at the top and bottom, and shares advice for how to edge into the former group. Like most business books, this was probably a phenomenal 30-page paper that got a book deal. If you peruse this site with a keen eye, you may find pictures of Maxwell. We spent a year together as Fulbright Fellows in Indonesia, and then collaborated at Gilson Boards back stateside. 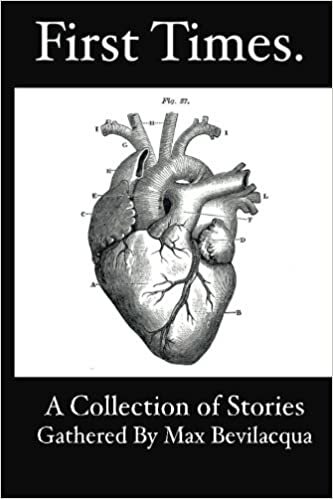 Before we met, Max compiled a series of essays about the first time people experienced something. If you’re interested in celebrating the unique experience of being human, this is a fun, quick, easy, and at times queasy read. Perfect book for a road trip. Highly recommended. People love the Apple Store because it is clean, well-organized, sleek, and elegant. It feels so much harder when you try to recreate that at home. What do you do with the first hat that you bought with your own money? What do you do with the course-reader from that class you took that you really loved, and would love to review some day? What do you do with that expensive chachki you bought on vacation that is probably actually just some cheap plastic? Kondo has a seemingly simple answer. Hold it in your hands and figure out if it brings you joy. If it does, keep it. It doesn’t matter what it is, where it came from, why you have it. All that matters is if it brings you joy. If not, discard it. This person writes. Lewis finds the seedy underbelly of our institutions and digs in. Reading his books feels a little bit like being an undercover informant. In Flash Boys he explains how financial firms exploit arbitrage opportunities that exist for milliseconds. If you’ve ever wondered how Wall Street works, this investigation is an interesting slice. Lewis also wrote The Big Short and Moneyball, both of which are equally engaging and also make you feel like a spy on the inside. Whether you are engaged in UX, UI, CX, product, or any other type of design, this is a necessary book. 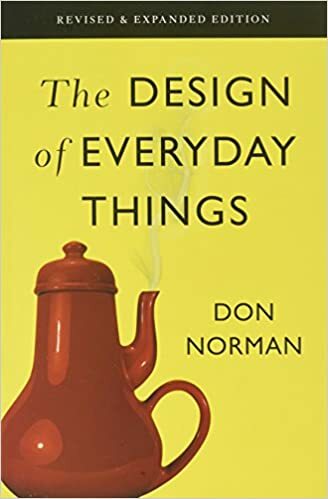 Norman takes an academic approach to what makes design good, and is regarded as the father of human-centered-design. The moral of the story is we often blame ourselves when technology does not seem to work for us. Ever pushed a door that was meant to be pulled? Ever turned on the wrong burner on an oven? He argues that points to bad design. Solnit is a phenomenal writer. She manages to describe complexity without losing nuance. When things are easy for us, or when they do not happen to us, it’s easy to proffer that they do not exist or are not important. “Hell is other people,” as Sartre said. This is a must-read for everyone, but particularly for people who identify as men.